A reliable and robust telephone system is vital to all businesses, whether you be a multi-million pound corporation or just getting started. 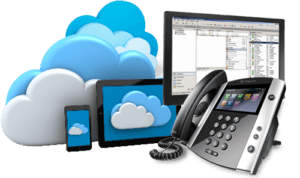 Smart IT have the expertise to carefully plan your Telephony and Internet Access systems to ensure a reliable and efficient set-up to support your business way into the future. Smart IT are able to offer expert advice to individual customer needs helping integrate all communications to provide a far more effective setup which can result in thousands of pounds saved over the years. However, probably the most attractive benefit of having Smart IT supply your communications is that we also maintain and support the systems we supply. This means you get the same high level of customer support you have become accustomed to with your IT, now with your communications. No more foreign call centres! Call us today for a free quote and see how much you could be saving.